Captain Martin Stone leads a finely-trained, elite platoon of American and Finnish soldiers in attack on an enemy bunker. Underestimating their enemy's strength, Stone and his troops are quickly beaten back into the forest. When they try to regroup, they are attacked again by the same soldiers they had just killed a few minutes earlier. 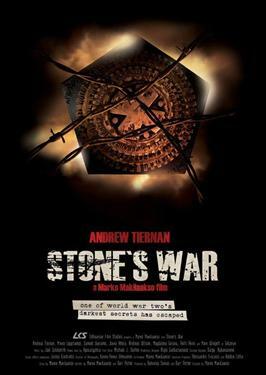 Forced to flee deeper into Russian territory, Stone and his men soon discover one of war's most terrifying secrets.